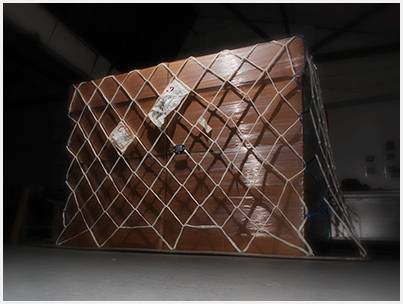 As the market leader for the supply of air cargo pallet nets to the world’s major airlines and cargo operators, AmSafe Bridport air cargo pallet nets are designed to exceed the stringent requirements of the FAA, EASA and IATA. Our comprehensive range of pallet nets is recognised worldwide as being the safest and most cost-effective cargo restraint solution in the industry. It is our in-depth knowledge and understanding of cargo containment that enables us to provide a breadth of solutions to meet our customer’s most challenging transportation requirement. Approved by both FAA and EASA. Our patented QuickZip® pallet net eliminates the need for lashing lines, the single largest maintenance cost of the net, and saves considerable time in the build-up and break down of loads. 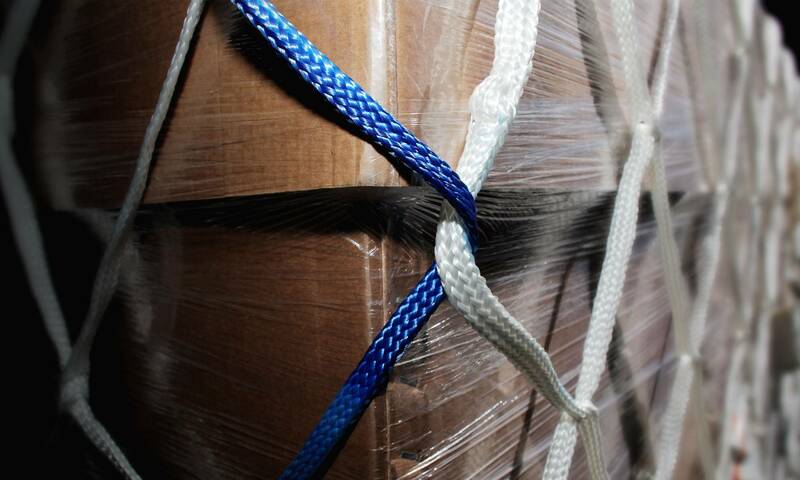 Without the concerns of untangling, unknotting, searching for missing lines, or replacing damaged lines, QuickZip® air cargo nets can ‘zipped’ and ‘unzipped’ faster than conventional nets.